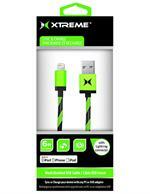 Sync and charge your device with the Xtreme mesh tangle free cable! 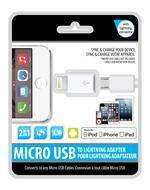 The Micro USB to Lightning Cable Adapter is perfect for turning any old micro USB cable into a lightning cable capable of charging and syncing top of the line Apple electronics or for sharing with android users. 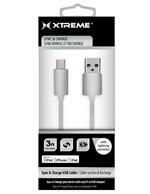 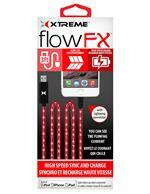 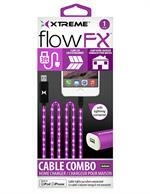 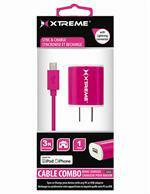 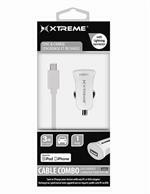 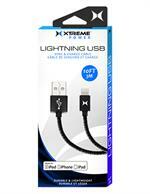 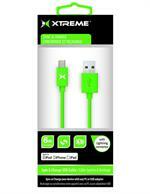 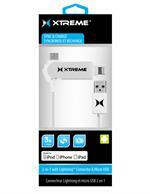 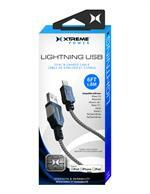 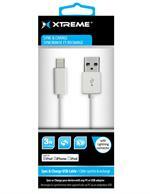 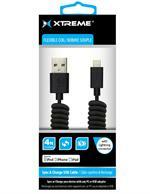 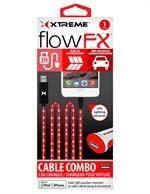 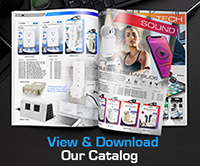 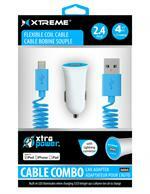 Charge your device on the go with the Xtreme cable!